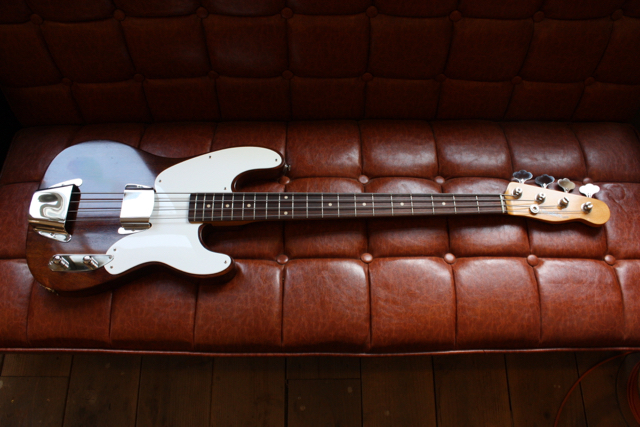 Semi ordering is possible with the following types of guitar. For details, please check the Semi-order page. Astronaut Guitars also accepts guitar adjustment and repair. 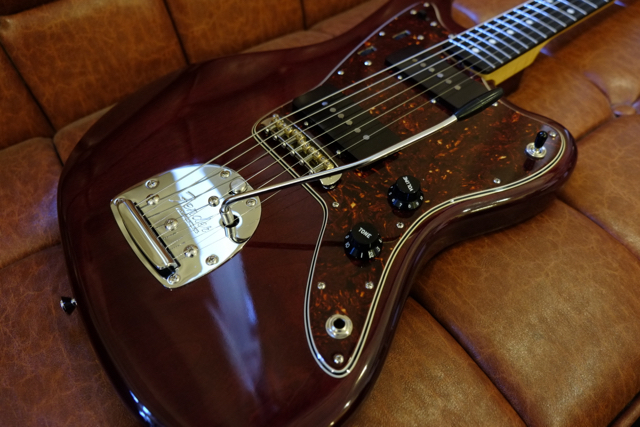 For jazzmaster in particular, there are also many requests for remodeling seeking originality, and there are dozens of repair orders per year. Yamamoto who is in charge of repairing adjusts and repairs about 100 instruments a year in the name of lucky sound. Since he is active on the front line as a bassist, he is well acquainted with the troubles occurring at the work site and promises a reliable response. As a guitar that can be used in actual warfare, I try to set the setting firmly points down. 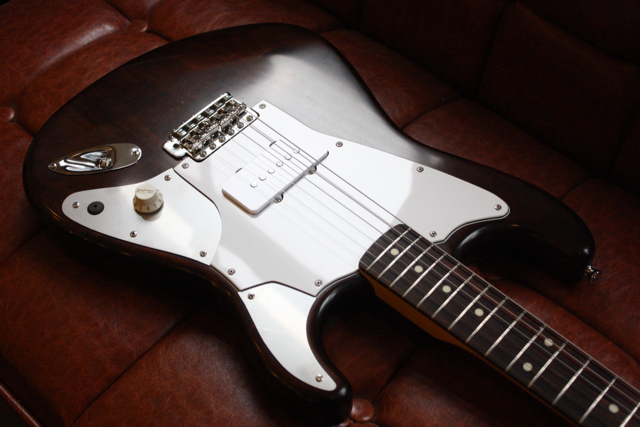 It is an Astronauts Guitars original design guitar with only one jazz master pickup in the Stratbody. 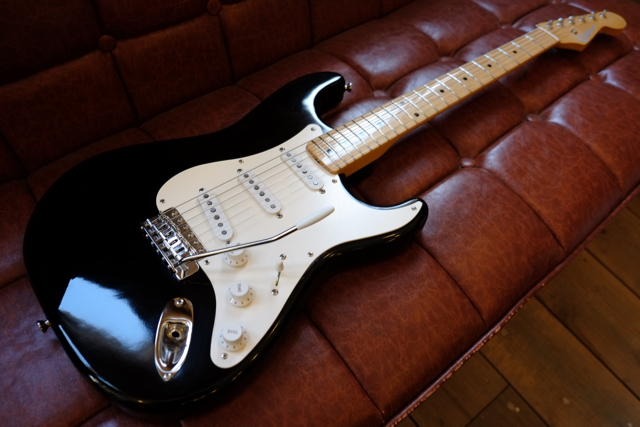 The position of the pickup is a position just in the middle between the middle PU called by Strat and the bridge PU, and it is compatible with moderate thickness and goodness of Nuke. In order to suppress the price wasteful decoration is omitted but the tone circuit is also not attached, but boasts full expression power with one pickup. In addition, it is designed to be growable according to the user's application, so it is possible to install additional pots and jacks by using spare holes on the control panel. Under the pick guard there is also Zakuri for the front pickup, so you can respond like adding a pickup, you can also upgrade with an optional panel or pickguard. It is good to beat down with a simple specification of 1 pickup, or you can also add pickups and tone circuits according to your own style. One masters' way of enjoying is varied by guitarists dealing with it. Please take this opportunity to get it.